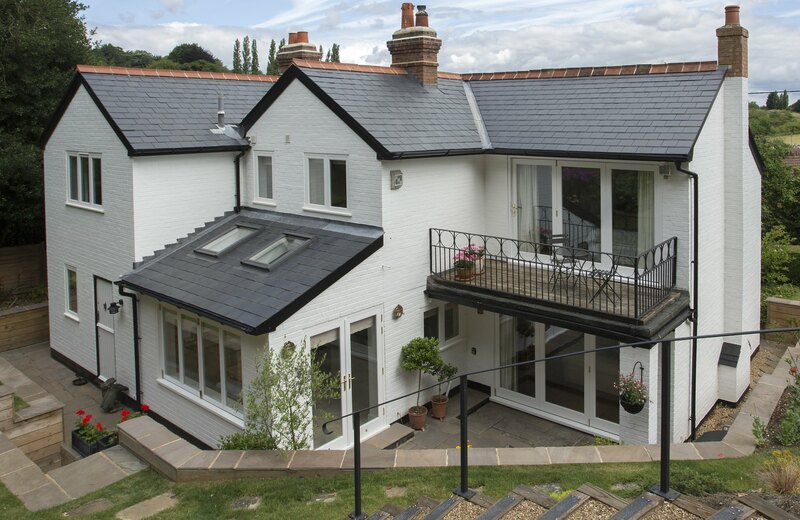 The owners of this prominent period property in Cookham Dean, Berkshire wanted to update and extend their home. 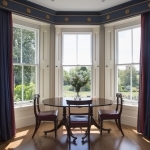 The front of the property was fitted with rotting traditional sash windows which needed replaced like-for-like. 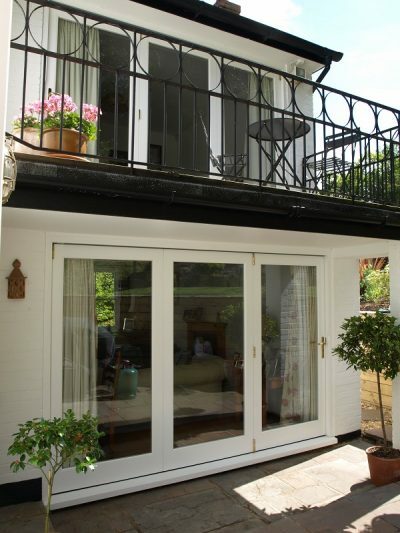 For the rear extension, our clients needed something modern yet in keeping with the character of the property. 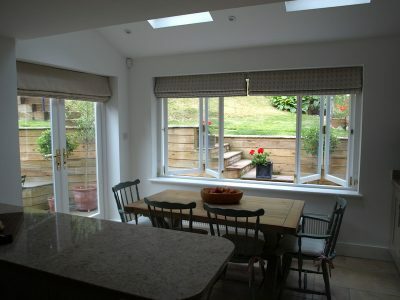 The plans also included landscaping the garden and patio area so it was important to the clients that the kitchen and living area was connected to the garden for entertaining. We made and installed Accoya® replacement double glazed sash windows for the front of the property and Accoya bi-fold doors to the existing living and master bedroom. 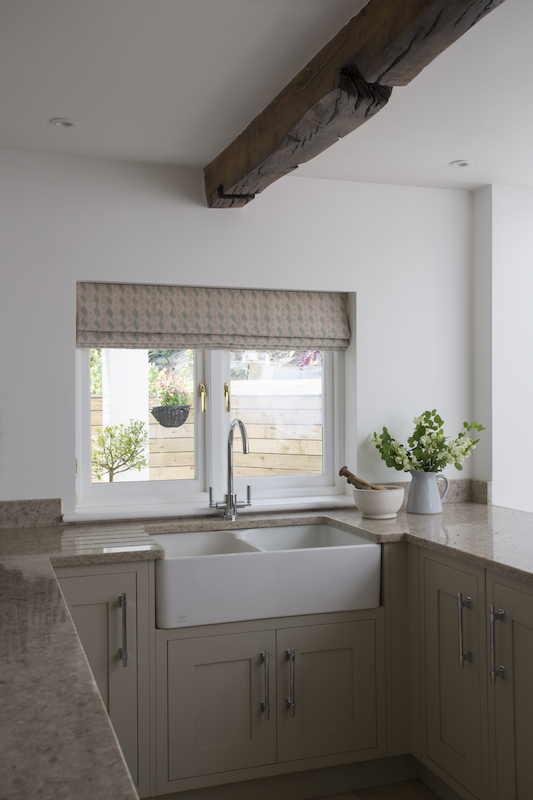 In the new kitchen/diner, we created a bespoke solution, manufacturing and installing a new design of double glazed sliding casement window made from Accoya wood. The bi-fold windows use the same high spec mechanism as the bi-fold doors, gliding back effortless to open the space to the garden. 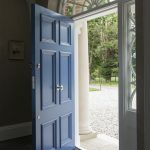 Everything we made incorporated modern, toughen glazing, acoustic grade weather seals, high security locks, spray applied paint and high-quality locks. 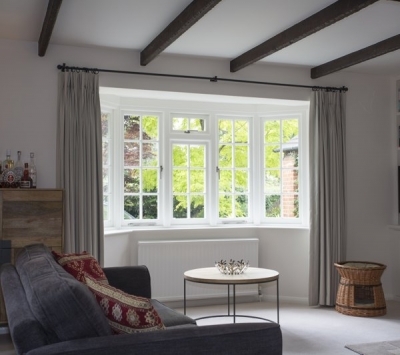 The result is high security thermally efficient timber windows and doors that will last for generations. And because the casement windows, sash windows and doors are all made in Accoya they will be low maintenance. 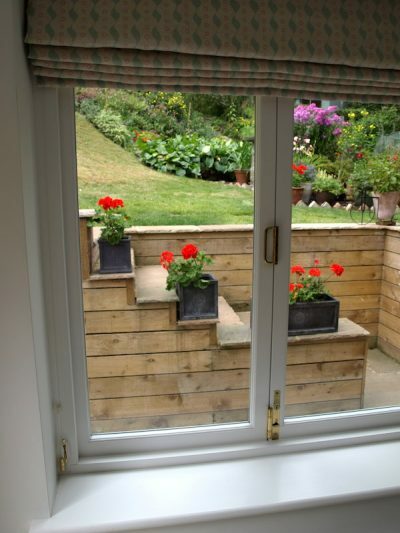 The owners can sit back and relax knowing they have at least 10 years before they need to think about their windows.